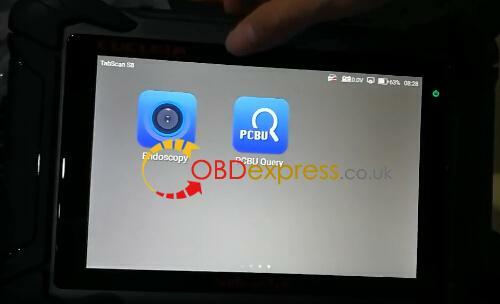 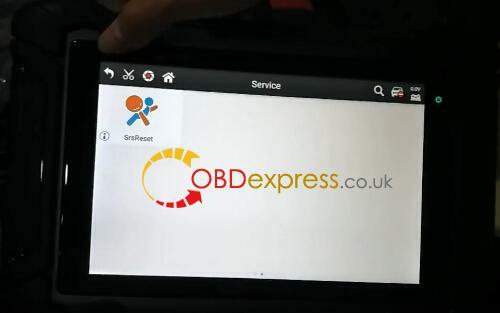 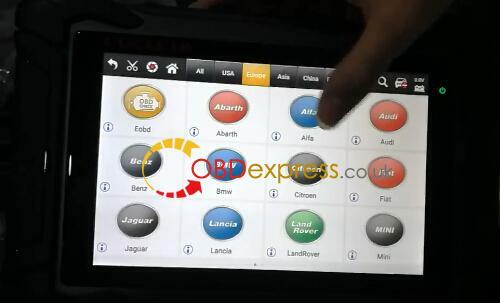 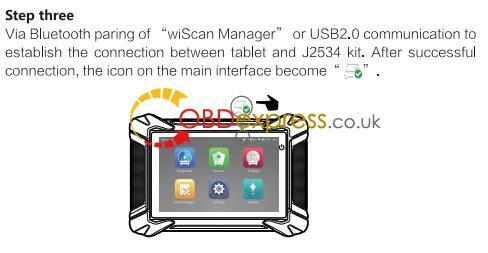 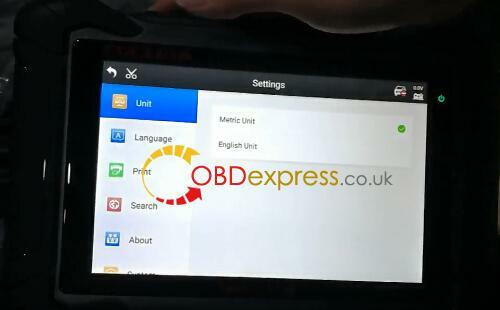 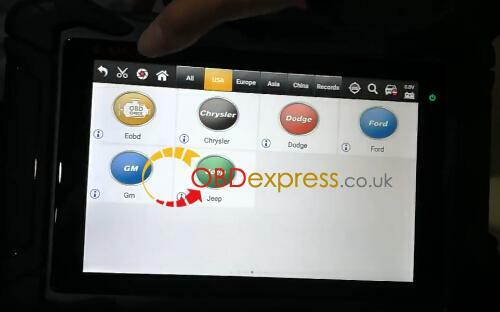 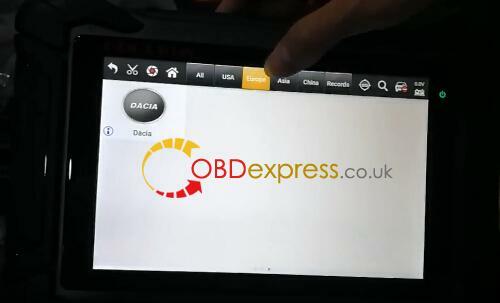 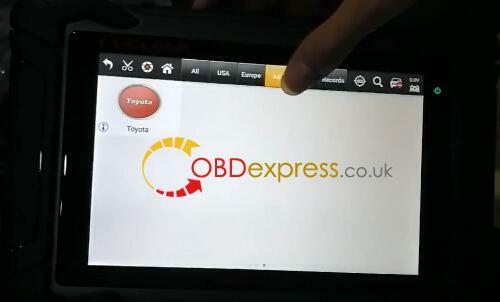 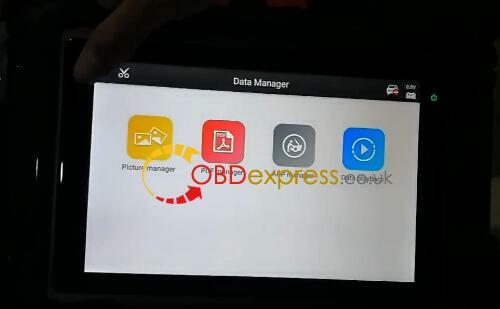 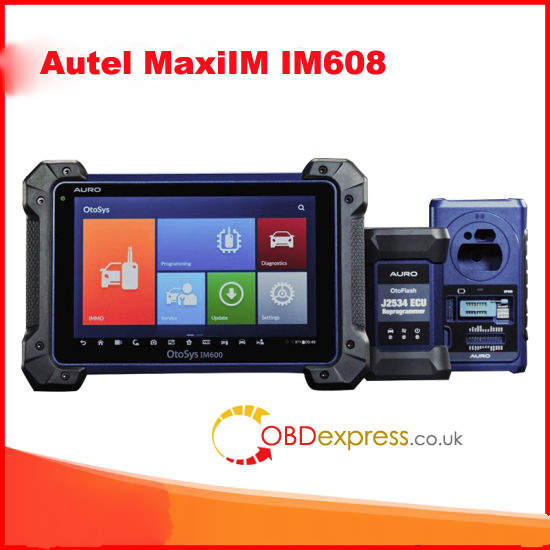 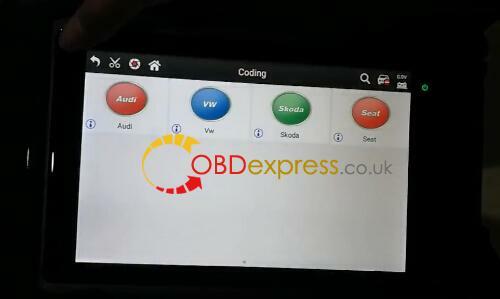 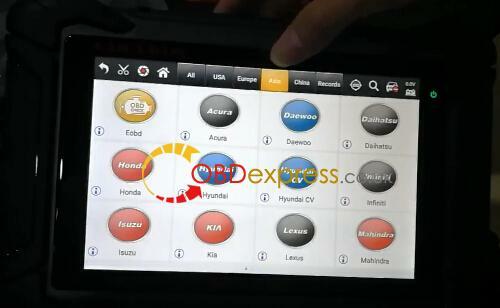 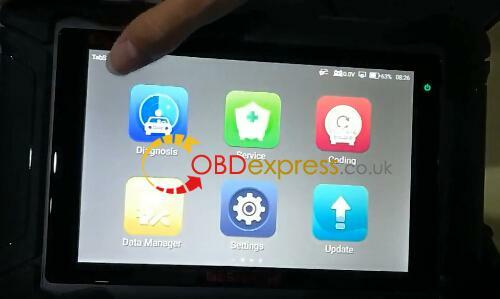 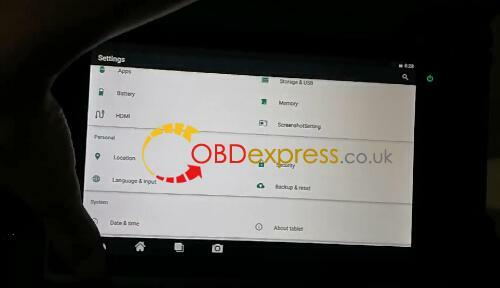 So far, all i have is the same as what’s displayed and talked in the site http://www.obdexpress.co.uk/wholesale/eucleia-tabscan-s8-dual-mode-diagnostic.html I will test it with cars in my repair shop and report the result. 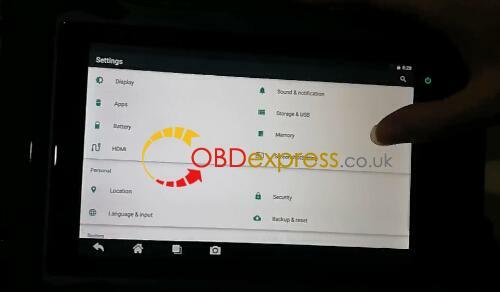 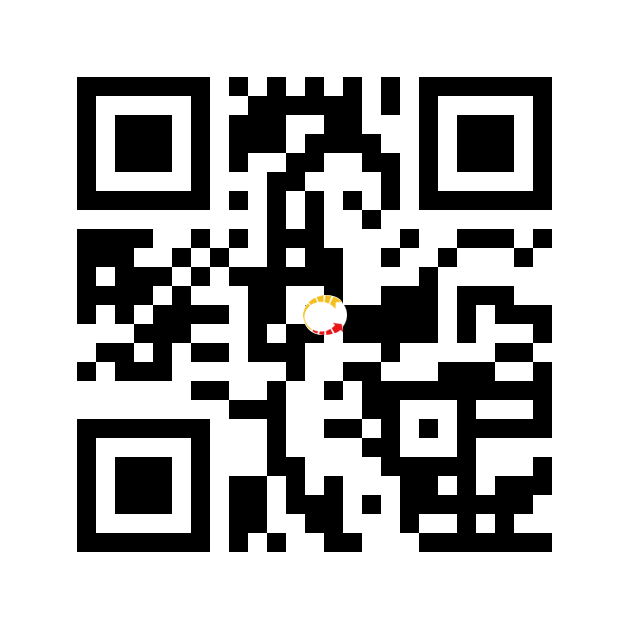 Tabscan S8 Oil Reset: Confirmed to Work Perfectly! 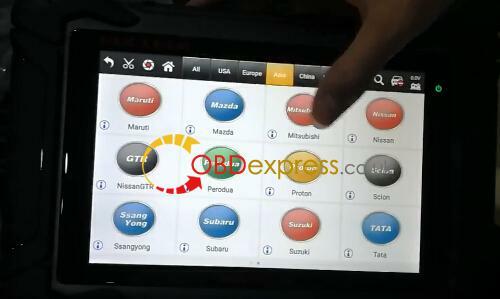 Global TIS vs TIS2000: TIS2000 wins in programming!